Club Penguin Cheats by Mimo777 Club Penguin Cheats by Mimo777: Club Penguin 2011 Medieval News! 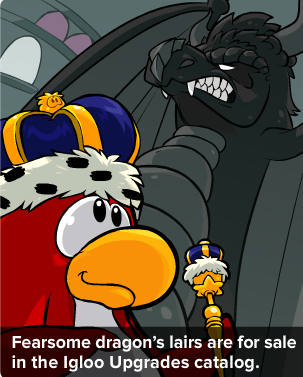 Club Penguin has released a new newspaper. 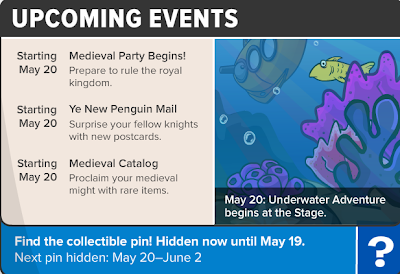 This week's featured article is about the Medieval Party constuction! Go help prepare for the soon to come awesomeness! Also, there is a new Better Igloo's Catalog and Igloo Upgrades Catalog. Go find yourself a new lair! The Royal Party will be a blast, don't ya think? 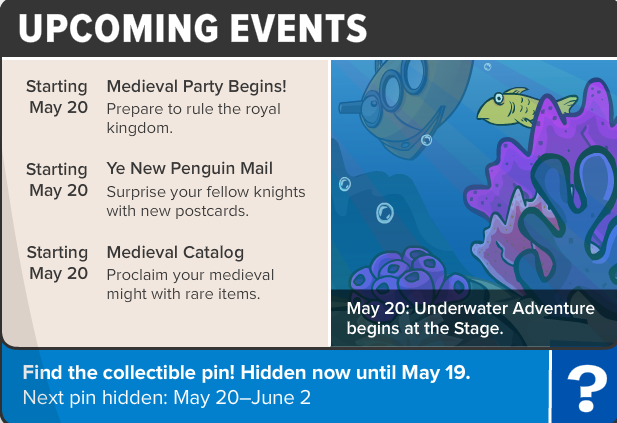 Lots of stuff happening next week! Better get ready! the black dragon looks AWESOME! !